From driveways to patios to sidewalks to walkways, our team does it all! An attractive and safe parking lot and walkway to your business is vital for success! 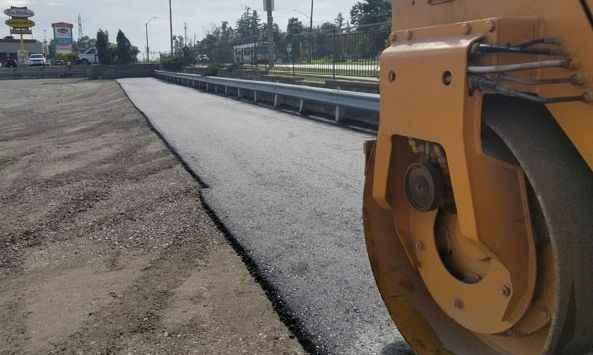 View some of our past asphalt and concrete projects to see what we can do. 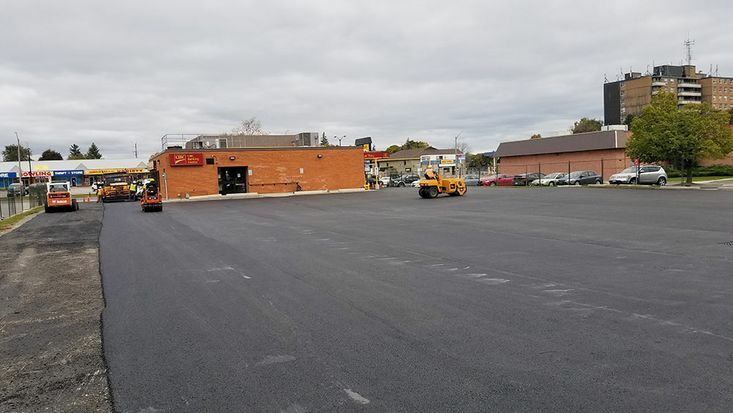 From small residential driveways to large commercial parking lots, Hamilton Paving Inc is your go-to contractor for complete paving services in Hamilton. 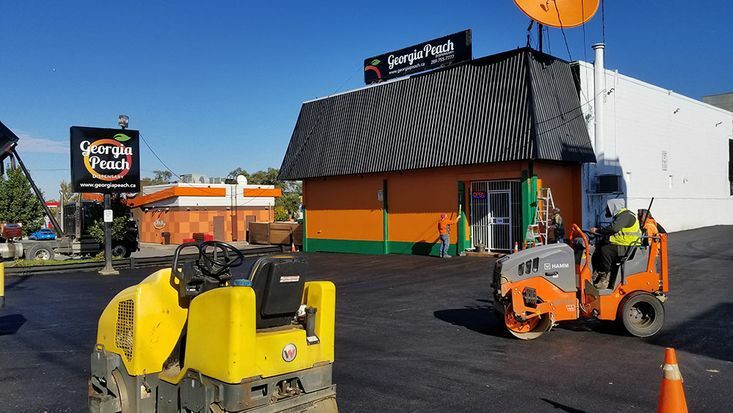 Whether you are looking for asphalt or concrete work, our highly qualified and experienced paving professionals are equipped and capable of executing projects of all sizes in Hamilton or the surrounding areas. 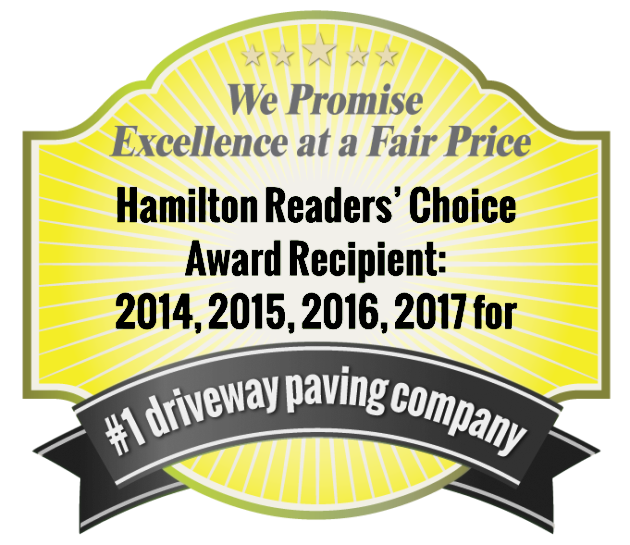 At Hamilton Paving, we pride ourselves on providing quality work, efficient service and reasonable rates. In fact, over the years, many of our clients turned into happy customers because they were completely satisfied with our services, and because they always have peace of mind knowing that all of our work is guaranteed. All the projects we complete are a testament to our long-standing reputation in the community, and it is our goal to keep our reputation as solid as the materials we work with. When we are finished with your residential or commercial project, your new surface will not only look great, it will stand up to the elements and last a long time. Take a look at our portfolio of work and see for yourself. Put us to the test and find out why we are the premier choice for top-quality paving services in Hamilton. Call us to arrange your free written estimate today.